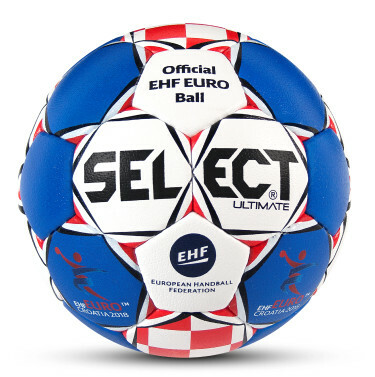 The official match ball for the men's EHF European Handball Championship 2018 in Croatia. 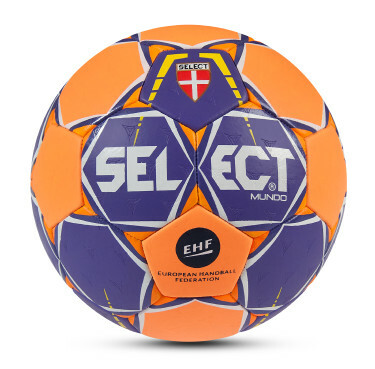 The ball is made of extremely hard-wearing synthetic leather material. A patented Zero-Wing bladder inside of the ball ensures optimal roundness and a specially developed Shark Skin Foam gives the ball an extremely soft feel and fits great in the hand. The ball is light and lively, but above all its constant balance ensures that thereare no random bounces. 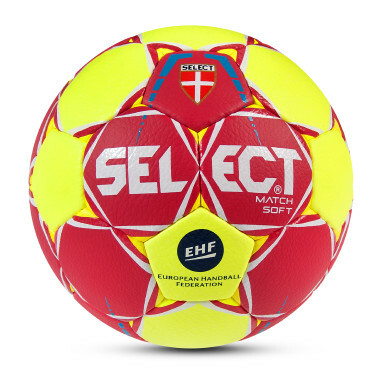 Fantastic match ball made of extremely hard-wearing synthetic leather material. The ball is light and lively, but above all its constant balance ensures that there are no random bounces. 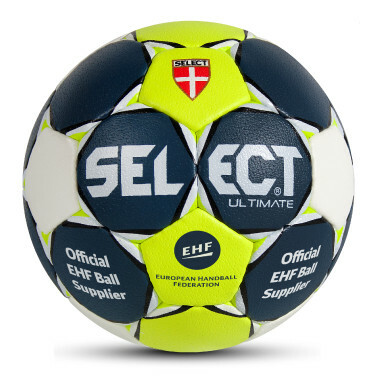 The official match ball for the Men’s VELUX EHF Champions League is made of extremely hard-wearing synthetic leather material. 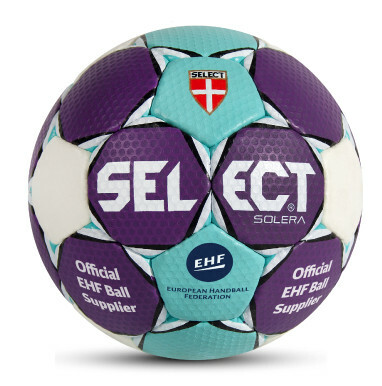 The official match ball for the WOMEN’S EHF Champions League is made of extremely hard-wearing synthetic leather material. 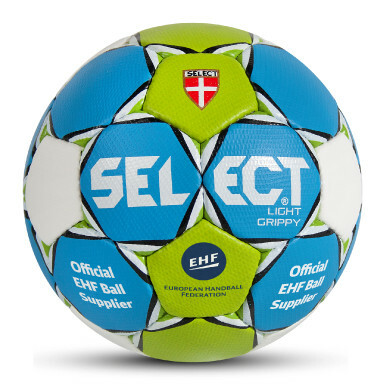 The Replica model of the official match ball for the Men’s VELUX EHF Champions League is made of soft and hard-wearing synthetic leather and a patented Zero-Wing bladder inside of the ball ensures optimal roundness. Feels really great in the hand - with or without resin. The ball is hand-sewn. 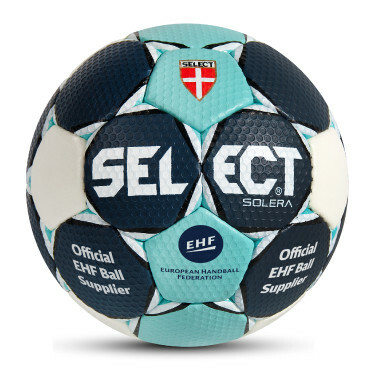 The Replica model of the official match ball for the WOMEN’S EHF Champions League is made of soft and hard-wearing synthetic leather and a patented Zero-Wing bladder inside of the ball ensures optimal roundness. Feels really great in the hand - with or without resin. 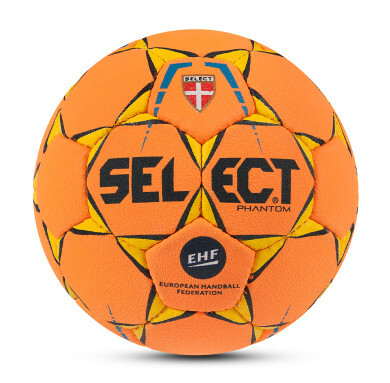 A newly developed handball for youngsters with a unique sticky surface that provides excellent grip around the ball without the need for resin. The surface is sticky when you catch the ball, but when you release it, your hand remains clean with no traces of adhesive and the ball does not leave traces on hands or sports floors. 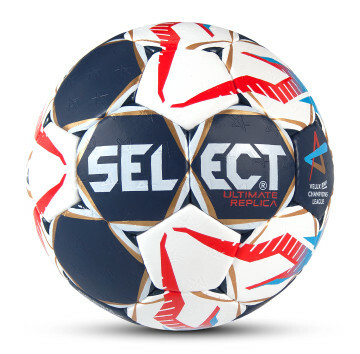 Under the surface, the ball has the well-known and highly renowned SELECT features. 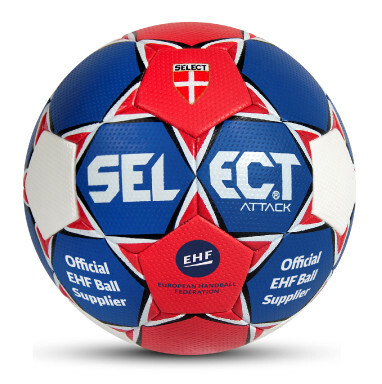 The ball is made of soft and durable HPU material and when the stickiness goes, the player still has a high quality handball. Tested by SGS and contains no harmful substances. 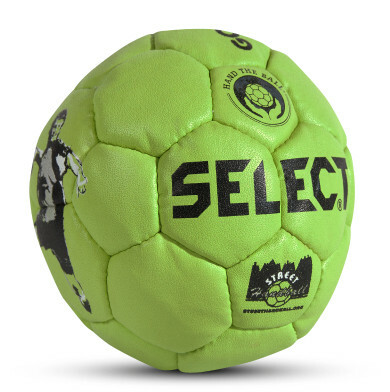 Prolong the grippy effect on the MAXI GRIP handball. Leaves no sticky marks on the hands or on the floor. Instructions for use: Shake before use. Cut the top off the bottle. 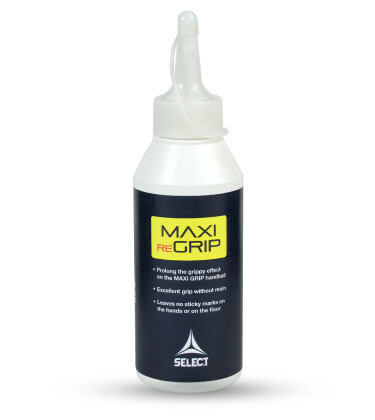 Apply the ball a drop of MAXI reGRIP in the size of 3 cm in diameter, as illustrated on this label. Spread it smoothly with the hands on the MAXI GRIP handball. Wait 16-24 hours before use to achieve the best effect and longest durability. Close the lid immediately after use to avoid MAXI reGRIP from drying out. Wash the hands with water and soap after use. Clean the MAXI GRIP handball with water and soap. When the ball is dry, it will retain the grippy effect. A newly developed match and training handball with dual bonded panels - both stitched and glued together. Extra inserted foam pads between the SR-bladder and the PU surface give the ball an improved grip with great softness. A patented Zero-Wing bladder inside of the ball ensures optimal roundness. 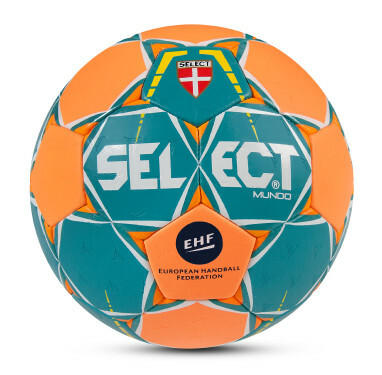 Exclusive match ball of the highest quality, made ​​of a newly developed durable synthetic leather material. 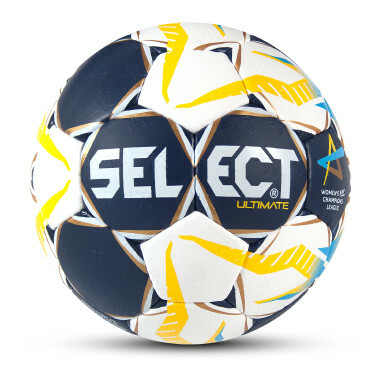 The special surface gives the ball its own unique look. The ball lies amazingly well in the hand - with or without resin. 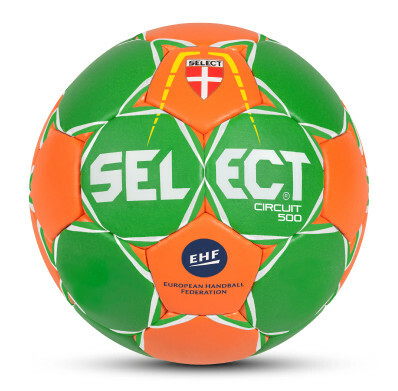 Exclusive match and training ball made of soft and durable synthetic leather. The ball feels really great in the hand - with or without resin. Children and youngsters ball made of extra light and soft synthetic leather. 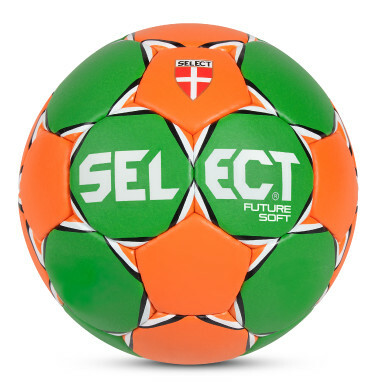 Popular training ball made of extra soft and durable synthetic leather. 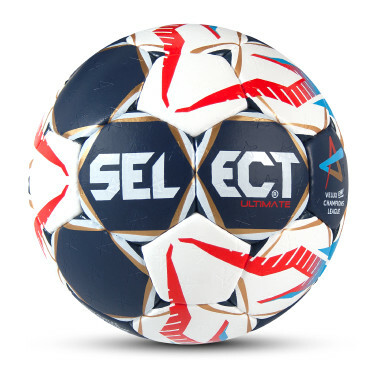 Training ball made of durable synthetic leather. 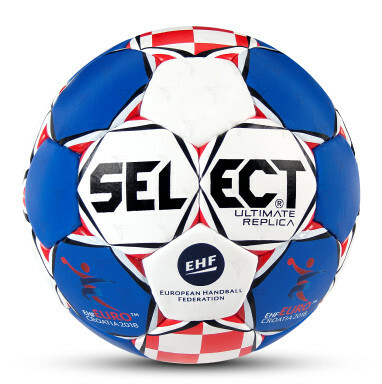 Replica of the official match ball for the men's EHF European Handball Championship 2018 in Croatia. 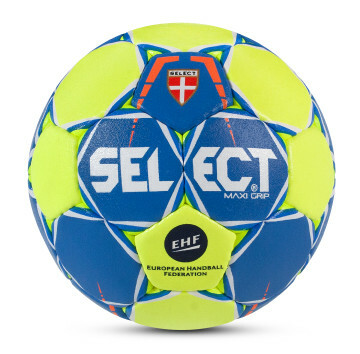 The ball is made of soft and hard-wearing synthetic leather and a patented Zero-Wing bladder inside of the ball ensures optimal roundness. Feels really greatin the hand - with or without resin. Heavy and solid training ball for strengthening finger muscles and rehabilitation after injury. 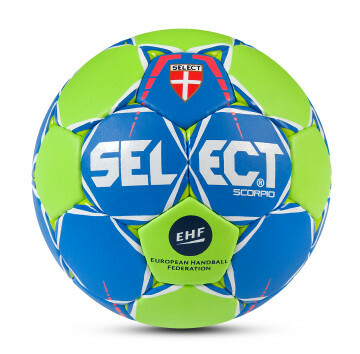 Children and youngster’s ball made of a soft, durable rubber material. Can be used in both the sports arena and on the street thanks to the durable material. Inside a patented Zero Wing bladder provides optimum roundness. The ball is excellent to handle. The material is not suitable for resin. Long-lasting children and youngsters ball made of soft and comfortable synthetic leather. 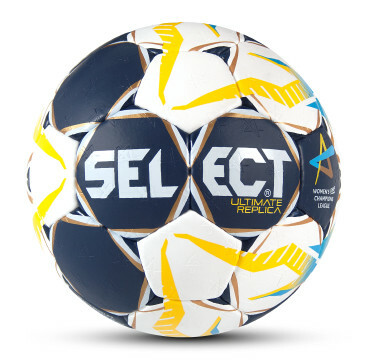 Machine-sewn training ball made of soft and durable synthetic leather. A patented Zero Wing bladder inside of the ball ensures optimal roundness. The ball feels really great in the hand – with or without resin. 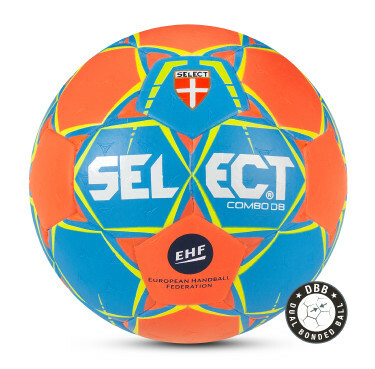 Durable handball for games on all surface types. Doesn’t hurt to catch, and even the smallest hand can throw it, which means everyone can take part. The ball cannot be dribbled, so it’s important to pass it on frequently and play as a team - exactly like modern handball today. Circumference: 42 cm., 47 cm.